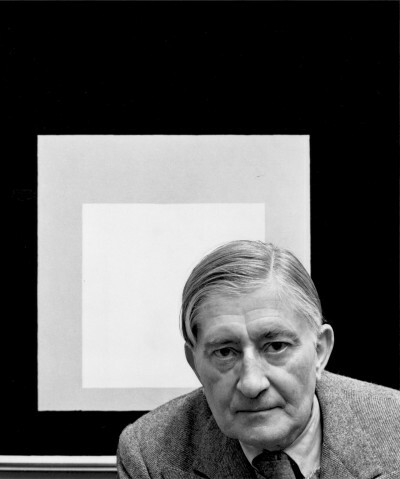 A student and protégé of Josef Albers, the leading light of Black Mountain College, Sewell Sillman was born in Savannah, Georgia, in 1924. He attended high school in Atlanta, where, in 1942, he enlisted in the United States Army Air Force Reserve. Simultaneously, he enrolled in evening classes at the Georgia Institute of Technology, and studied civil engineering there the first semester the following year.